I have not update since 2 weeks ago. Exactly, if you followed my twitter during those 2 weeks you understand how much I was struggling with studying and playing. 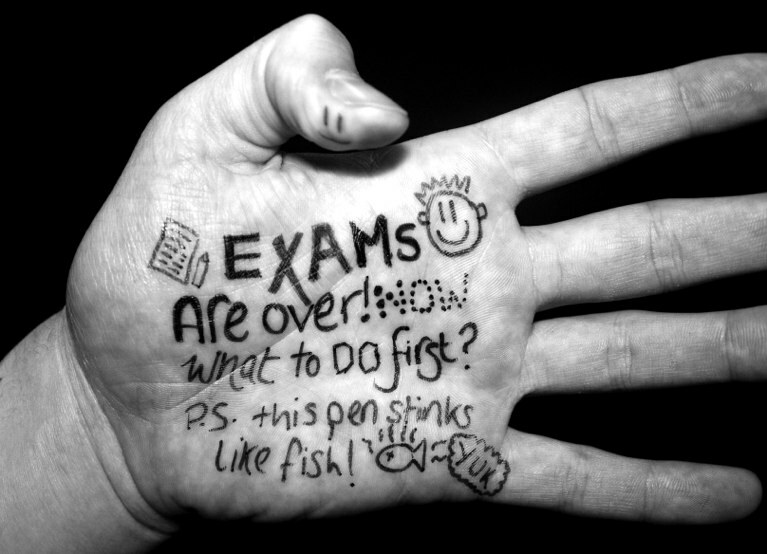 Examination period is not only a test of intelligence, but also discipline and I have none of them. Anyways, at least it is over for now. All my subjects are pretty fine (when I say “fine” it means passable) except for my 2 major subjects: Physics and Mathematics. Why major? Cause they are taken at the higher level, H2 whichever you call it. I think I’ll probably not do well in both, passing would be an overstatement. Anyways, try not to think about it till the results are release (2 weeks from now). Have loads of other stuff to do now that the promos are over. Have project works, stupid philosophy stuff and many internal assessments in the form of mini projects here and there. Bah, thought I could take a break for a while but I guess not. Still, I think I might have to cut down on my holidays due to the fact that I have a high chance of attending the focus camp right after school ends. Focus camp is for students to uh… focus on their weak subjects? Yeah, I thought it was used to be called concentration camp, like those harsh condition kind but in the intellectual context. Alright, try not to think about that, enjoy the time I have for now till then. Finally had the opportunity to play some soccer right after the exams, it was great to be able to start kicking balls again. Going to go play some games and finish them up like I always wanted to. Going to go finish watching some series, anime drama movies whatever that I had planned to do. School’s about to end, and next year gonna be much harsher. And the following year you’ll hear me bitching about army and stuff, if I have the time and the energy to that is. Of course if the ranting also doesn’t get me into trouble or anything. Loads of drama happening about my school during the examination period as well. Principal’s resignation, allegations and whatnots. Interesting and I’m still waiting for the conclusion. It is kind of shocking though for I thought and believed that my principal was a great man, a man of character wisdom and all those good traits you associate with great people. Allegations are allegations, have to wait for the final conclusion to be able to say anything. Hope all is well for him. Alright I’ve got to go start playing and watching some shows to drain my eyes out. Relax time!